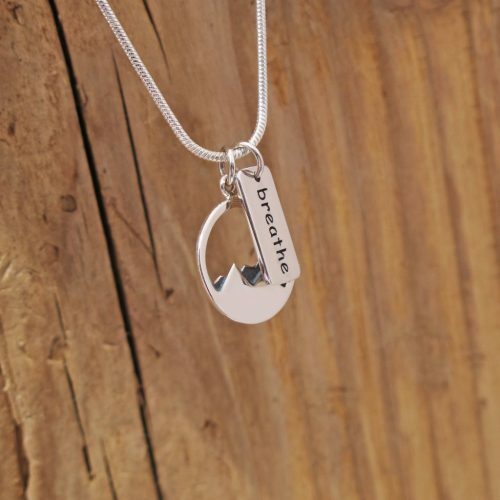 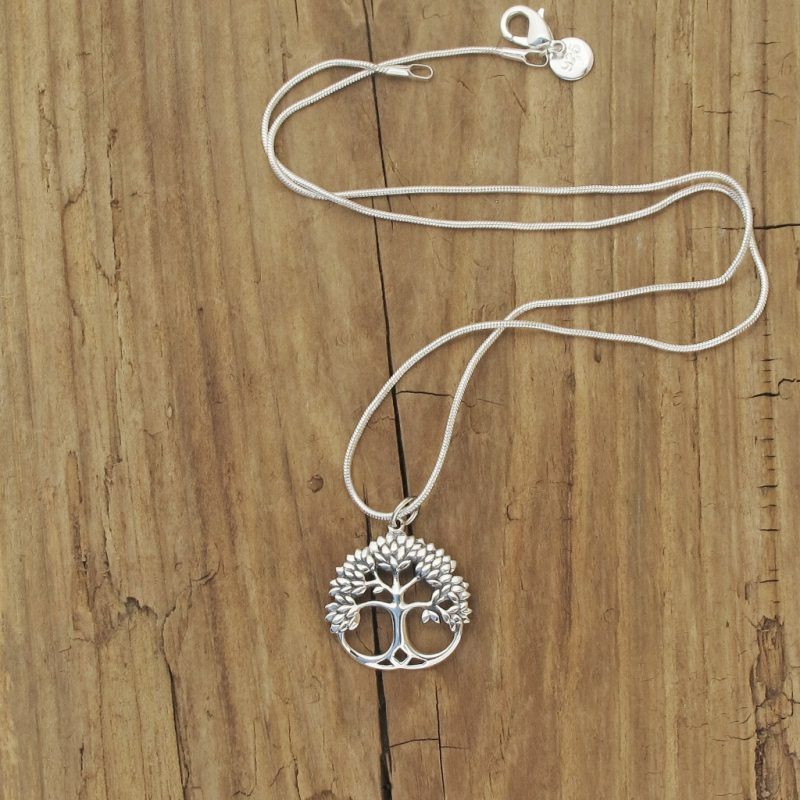 Gorgeous handcrafted sterling silver leafy tree of life and acorn pendant necklace. Trees provide us with air to breathe and food to eat. 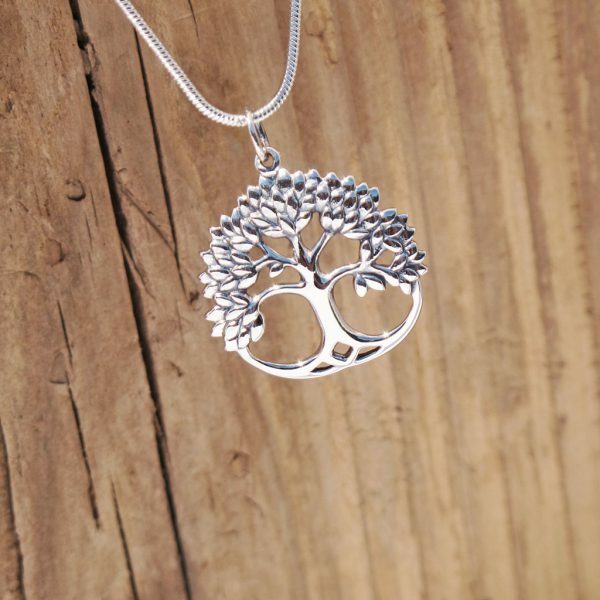 Trees can also represent family with their deep roots, strong trunks, and growing branches. 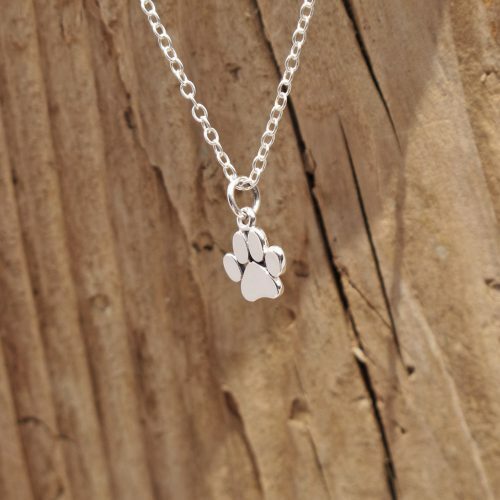 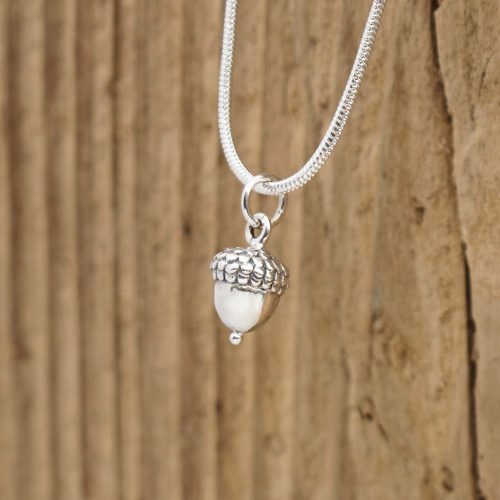 Because a tree embodies many symbolic qualities, they make wonderful gifts for birthdays, weddings, and baby showers, solid sterling silver acorn charm pendant, acorns symbolize luck, prosperity and growth. 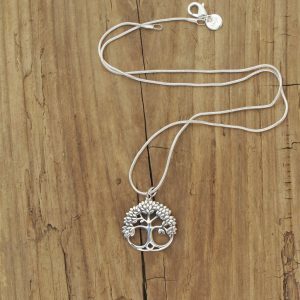 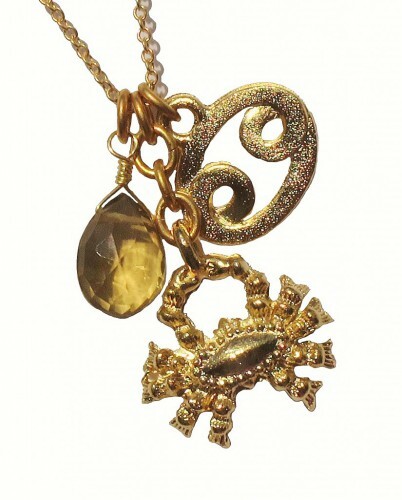 They are thought to represent youthfulness strength and stability.